Download location: Use the 'Download Now' button above. If you have a problem downloading the file(s) then try using Unrestricted.li or Rapid8. Some firmware files may be zipped. Please use either WinRARor7-Zip to extract. If a firmware file has been divided into multiple parts, use either program to combine into a single file. Submit Rating: Please rate the FTF firmware once you have downloaded and installed it to your phone. Note: We have not personally vetted every firmware (FTF) file due to lack of resources. The files on offer come from various sources, but we are confident each is as described. Disclaimer: Please read the following instructions thoroughly before attempting to flash your phone. Xperia Blog absolves itself from any responsibility should something go wrong. Please proceed with caution and at your own risk. Note: This tutorial does not require you to root your handset nor does it require you to unlock your bootloader. FLASHING YOUR HANDSET DOES NOT VOID YOUR WARRANTY. 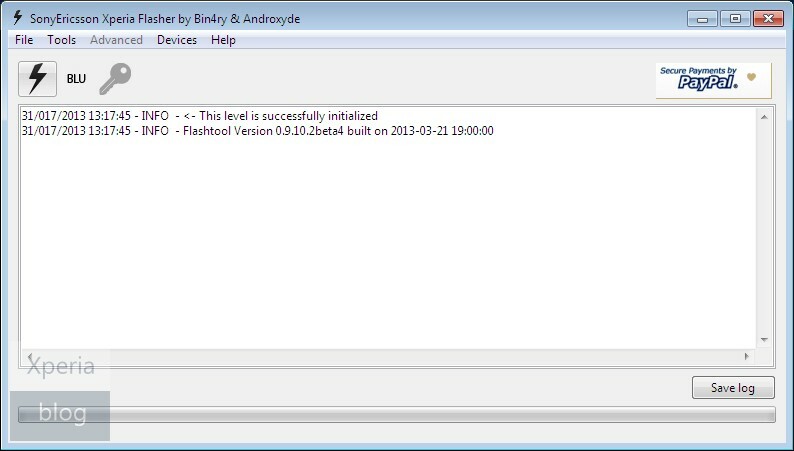 Linux and Mac owners can download Flashtool from here. The very first step is to make sure that your PC has all of the necessary drivers installed for your Sony Xperia. The best way to do this is to install PC Companion or Sony Update Service (SUS). Make sure you connect your Xperia to the PC before starting the process to download the necessary USB and ADB drivers. If you have any problems you will find the necessary drivers once you have installed Flashtool in the following location: ‘C:\Flashtool\drivers’. The firmware will either be in the form of a zip file or a FTF file. If it is a zip file please extract to reveal the FTF file. 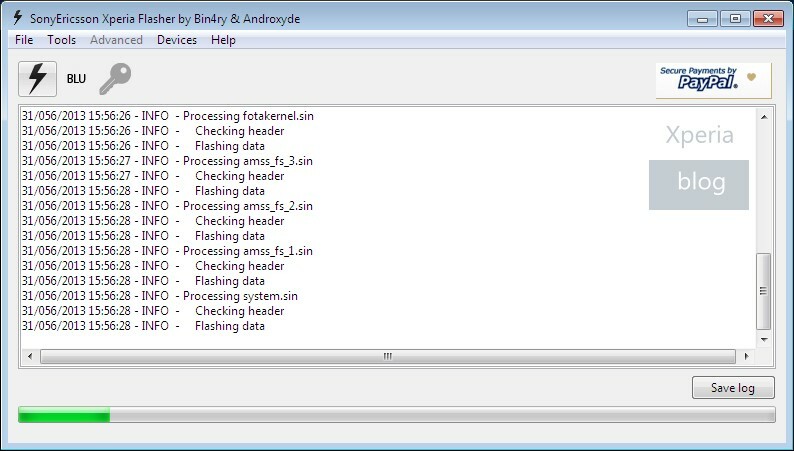 Place the FTF file in the C:\Flashtool\firmwares folder. Open the Flashtool application on your PC. Click on the lightning bolt symbol. Select Flashmode and click OK. Select the firmware that you have downloaded in the left column. If you do not want to do a clean install ensure 'Data' is not ticked. Press the 'Flash' button. Note: For the Xperia Z, internal storage and data storage are in the same partition. Therefore wiping data will erase everything including media. As a precaution, we recommend backing up all content. 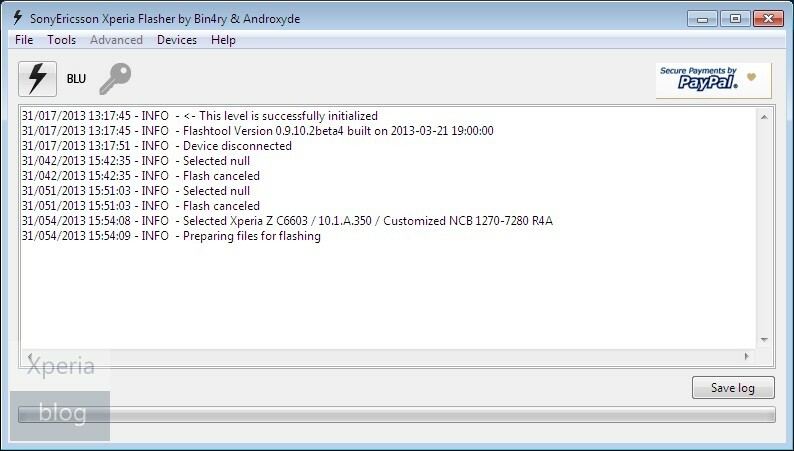 Once you press the Flash button, you will see that Flashtool is 'Preparing files for flashing'. When you see the prompt below you need to connect your Xperia handset to the PC. Turn your phone off. 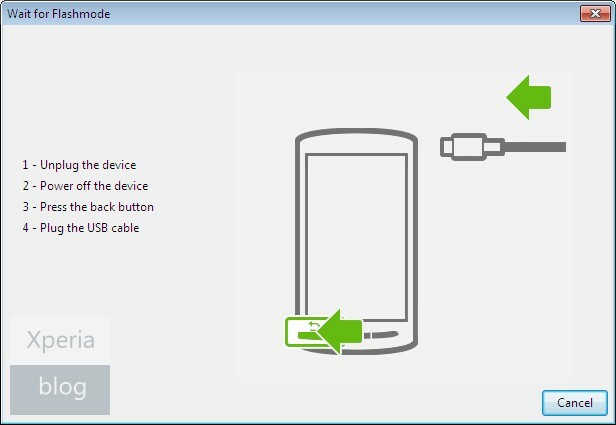 Press and hold the volume down button (or back button for older phones with hardware buttons on the front face) while plugging the USB cable into your Xperia. The flashing process should now start. 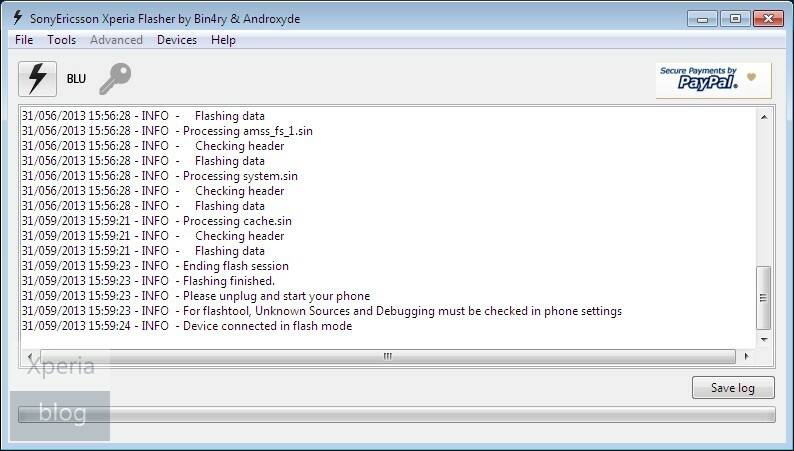 Once you see the “Flashing finished” message in Flashtool, remove your handset from the PC and restart it (this may take a few minutes so don’t panic). Congratulations, your Sony Xperia should now be running new firmware!